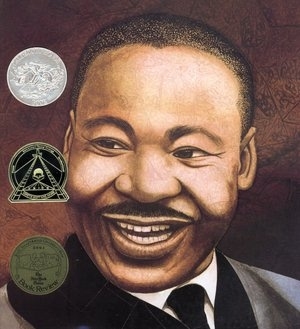 While many of us honor the legacy of Dr. Martin Luther King, Jr. by reading the book, Martin’s Big Words, Diane Grimsley-Goldberg has found another great book. Diane reads Sit-In, by Andrea Davis-Pinkney to her classes. Thanks to Diane’s suggestion, we are ordering that title for the literacy collection in the TRC. Thanks, Diane!